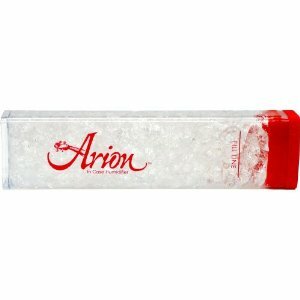 Unlike conventional humidifiers, the uniquely designed Arion is both consistent and convenient! 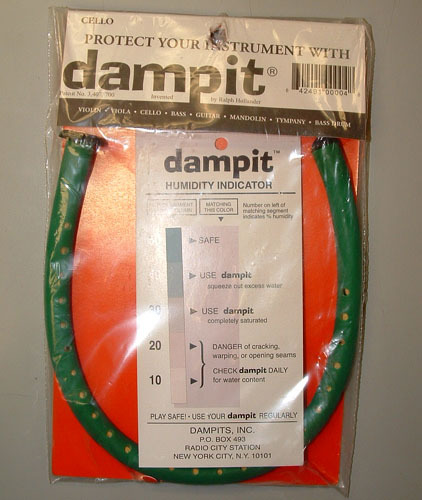 The Original Dampit Bass Humidifier protects your bass from damage due to excessive dryness. 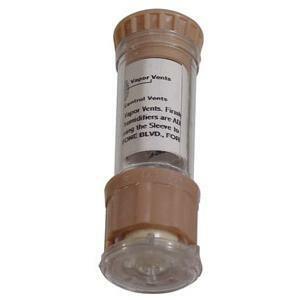 A soft rubber sleeve encloses a special open-cell sponge. 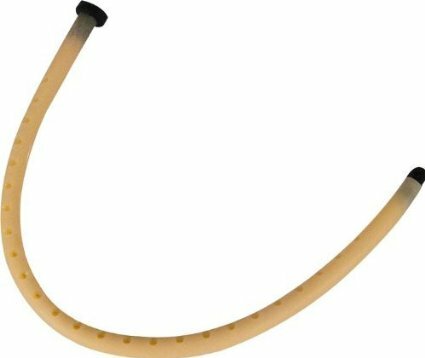 The Humitron Bass Humidifier is made in the USA of soft rubber tubing packed with water-absorbent material. 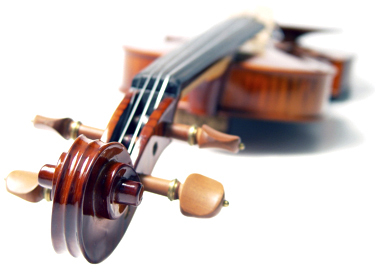 Case humidifier for violins and violas. 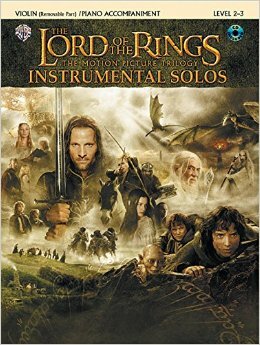 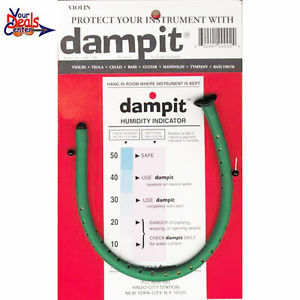 The Original Dampit Cello Humidifier protects your cello from damage due to excessive dryness. 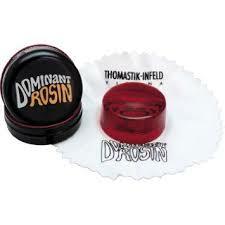 A soft rubber sleeve encloses a special open-cell sponge. 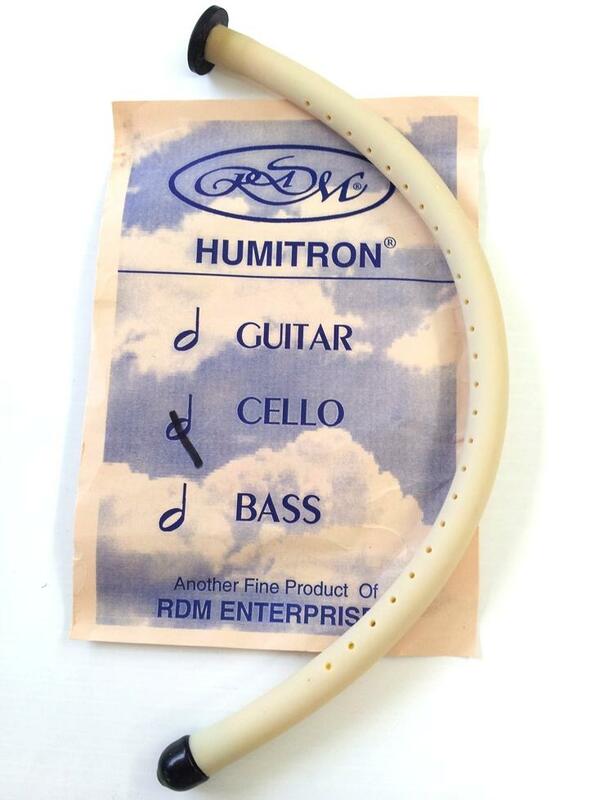 The Humitron Cello Humidifier is made in the USA of soft rubber tubing packed with water-absorbent material. 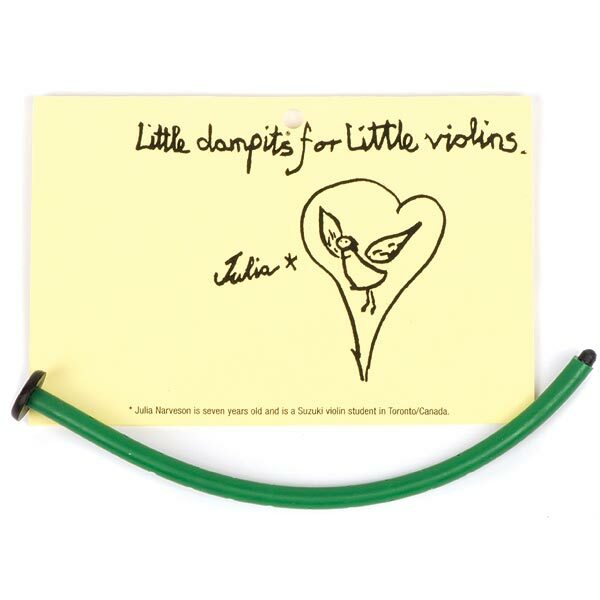 The Original Dampit Mini Violin Humidifier is made of a superior soft rubber sleeve, which encloses a special open cell sponge. 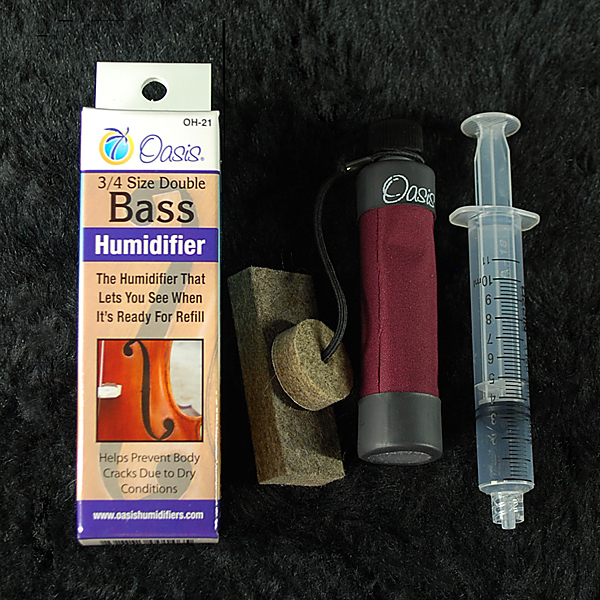 The Oasis Bass Humidifier uses a completely new suspension system and generates a great deal more daily humidity than most humidifiers. 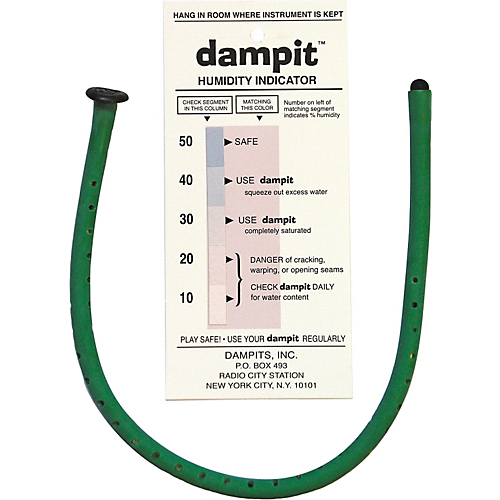 The humidifier that let's you see when it's ready to refill. 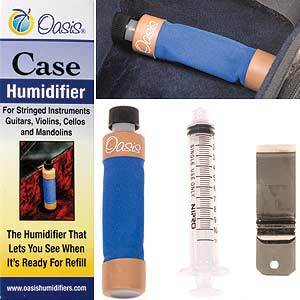 Oasis works by allowing water to evaporate through the fabric. 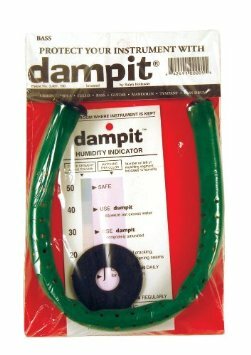 The Original Dampit Viola Humidifier is made of a superior soft rubber sleeve that encloses a special open cell sponge. 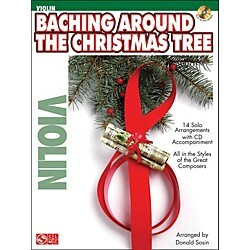 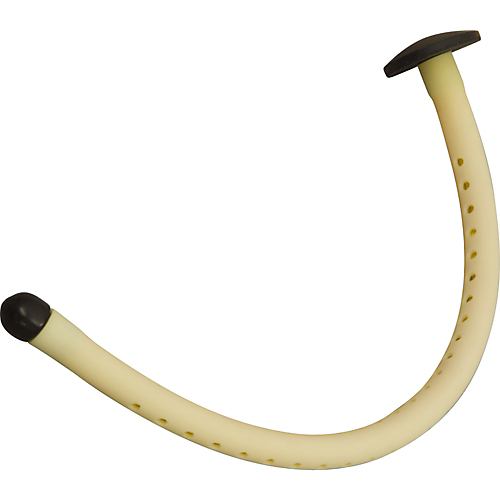 The Humitron Violin/Viola Humidifier is made in the USA of soft rubber tubing packed with water-absorbent material.